Jonathan Holody was born and raised in Peninsula, Ohio. He enjoyed swimming at the Quarry and was a Boy Scout in Richfield’s Troop 387, achieving the rank of Eagle Scout. Following his graduation from Woodridge High School, Jonathan spent four summers as an Ocean Rescue Lifeguard in Kill Devil Hills, North Carolina. He received his Bachelor’s degree from Ohio University and a Master’s Degree in Urban Planning from Cleveland State University. He and his wife, Emily (Hampshire) Holody live in Cleveland, Ohio with their two daughters, Josephine and Mae. He is employed as a Program Officer in Cuyahoga County’s Department of Development. Jonathan was invited to join the Foundation’s Board of Directors by Mr. Hunker in 2007 following their work together on a historic preservation project in Peninsula. 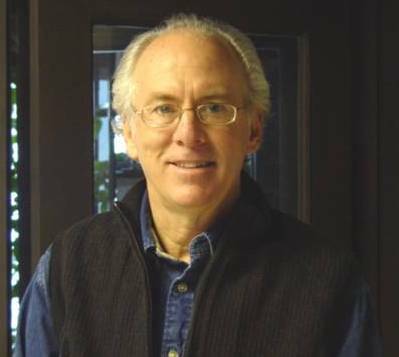 Steve Craig has been on the Foundation’s Board of Trustees since 2004 and is a founding member of the Peninsula Art Academy. He holds a Bachelor of Science degree in Mechanical Engineering from the University of Michigan and a Master of Business Administration from Weatherhead School of Management, Case Western Reserve University. He has business experience in for-profit “start-ups” and “turn-arounds”in the industrial controls and instrumentation industry; he is currently co-owner and President of UniControl Inc., a $8 million dollar/yr, Cleveland-based manufacturer of controls, employing 70 salaried and hourly personnel. 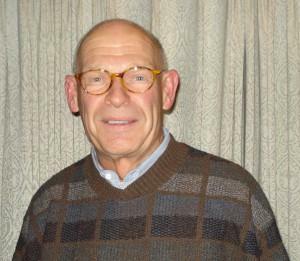 His community service record includes being a founding member of The Boston Township Hall Committee, Inc., and seven years of Village of Peninsula government including service on Village Council, 1998-2000 and Mayor, 2000-2004. His interest in the arts developed as a youth at Cranbrook School in Bloomfield Hills, Michigan. 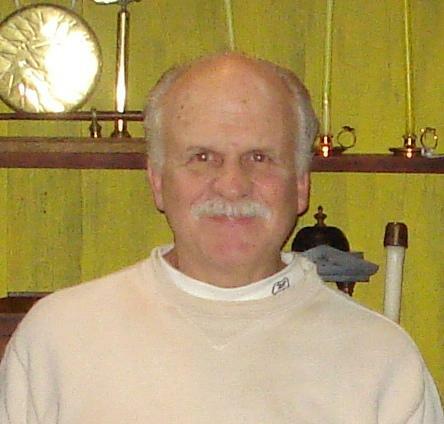 Steve has been a resident of Peninsula for 32 years. 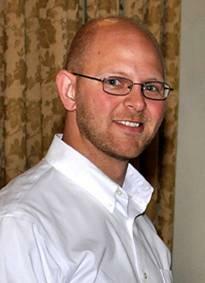 He is married to Lisa Chop and has two children, Nathan and Matthew. Jack Harley has lived in our community since 1972. He has been active on the Peninsula library and quarry boards in the past and is the publisher of Your Community News. In addition to the Peninsula Foundation, Jack serves on the boards of NorTech, MAGNET and JumpStart, all regional non-profit economic development organizations; is on the annual fund committee of The Cleveland Orchestra; and is involved with national and international technical committees. Jack is Co-Founder and CEO of FirstPower Group LLC, a company started three years ago. It provides services to electric utilities. Prior to that, he was Founder and President of J.W. Harley Inc., Founder and President of Tecsonics Inc, and was with the Ingersoll-Rand Company. Jack received his undergraduate engineering degree at the University of Pennsylvania and an EMBA from Case Western Reserve University. Jack and his wife, Judy Ernest, have five children and five grandchildren. Walter Harley and wife Anne live in Seattle, WA; John Harley and wife Lisa live in Santa Barbara, CA; Rachel Harley Mitchell, husband Glenn and son Charlie live in Longmont, CO; Thom Ernest, wife Amy and children Spencer, Morgan and Lauren live in Atlanta, GA; and Bill Ernest, wife Katherine and son Wyche live in New York City. Art Gilly, Jr. has served on the Board of Directors since 2002. He was also a 50 year employee of Hunker Associates, retiring in 2009. He started working for Hunker Associates in 1959 during the summers with his father, Art Gilly, Sr.
Art Jr. became a full time employee in 1961. He first worked in the paint shop and stripped furniture. Later on, Art worked for the construction team on jobs all over the country including New York City, Colorado, Florida, Wyoming, and Toronto, Canada. Art became foreman of the maintenance crews of properties owned by Hunker entities. He also continued to work on design projects in Akron and New York City right up until retirement. Although he now spends his free time playing golf, he is still an active member of the Foundation’s Board of Directors. 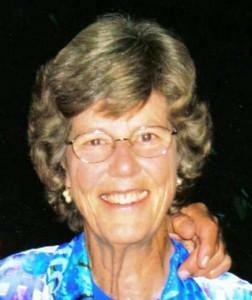 Doris Hunker has served on the Foundation’s Board of Trustees since its inception in 1997. She grew up with her brother Robert L. Hunker in the Portage Lakes area in Akron, Ohio. After graduating from Ohio University with a Bachelors Degree in Education, she began her teaching career in Lakewood, Ohio. Doris obtained a Masters Degree from the University of Pittsburgh. She continued her teaching career with the Department of Defense schools in Germany, public school in Colorado, and finally settling in Marin County, CA. There she became a team leader, mentor teacher, and acting principal. She enjoys cross country skiing, canoeing, golf, and participating in activities of the Larkspur Walkers, Corte Madera Women’s Club, and volunteer work with the Marin Community Clinic.